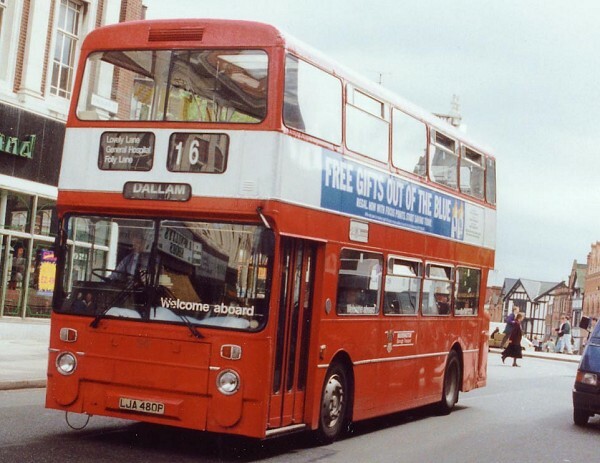 This photograph taken in Canterbury in June 1988 shows fleet number 7113 (HJA 113N). 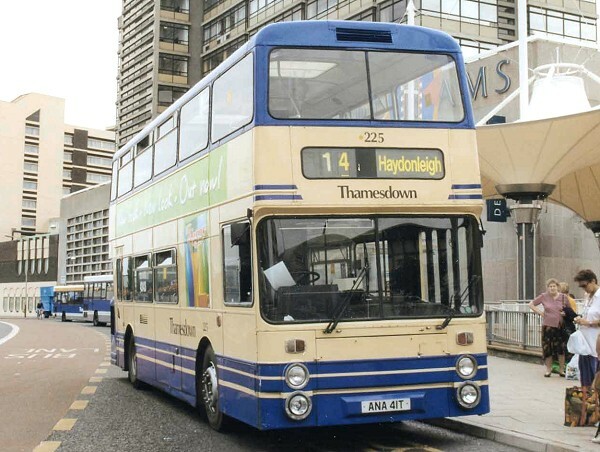 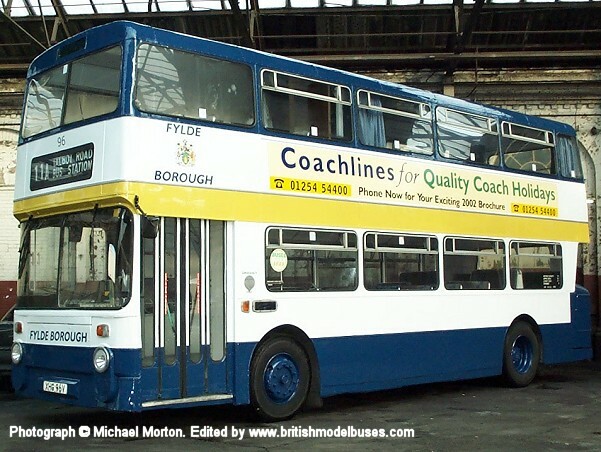 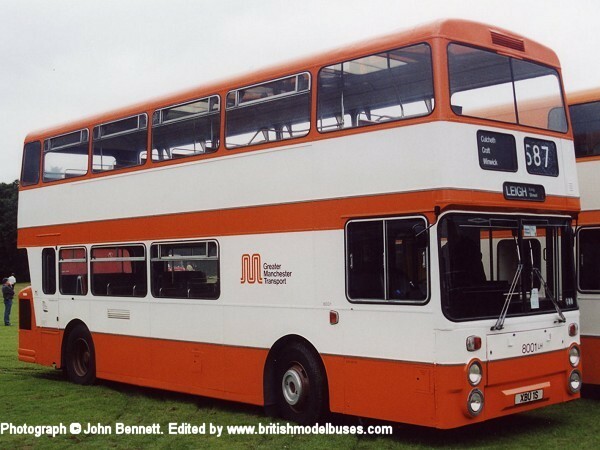 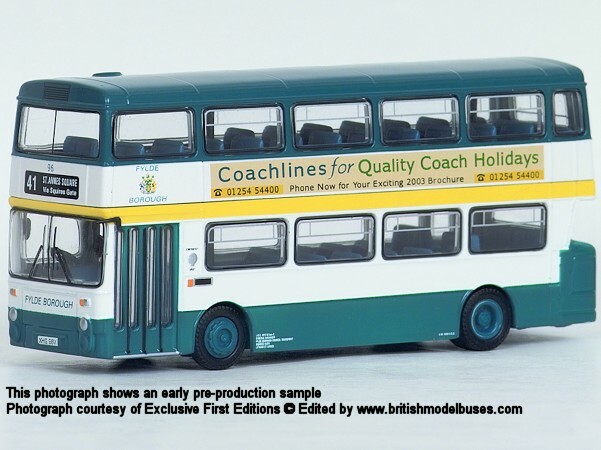 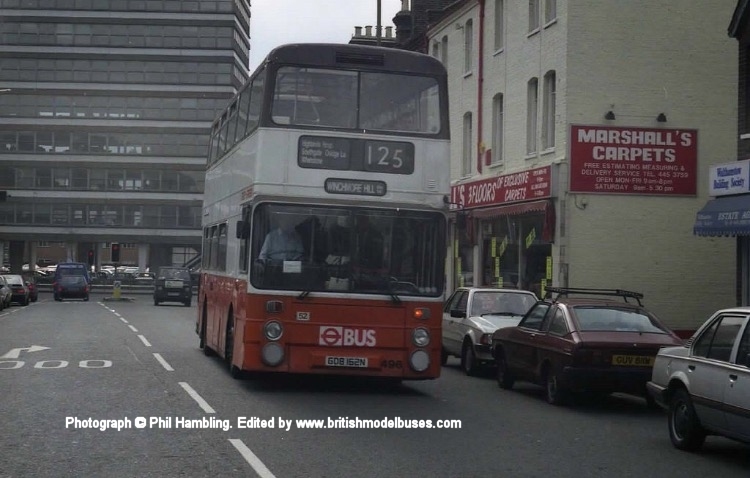 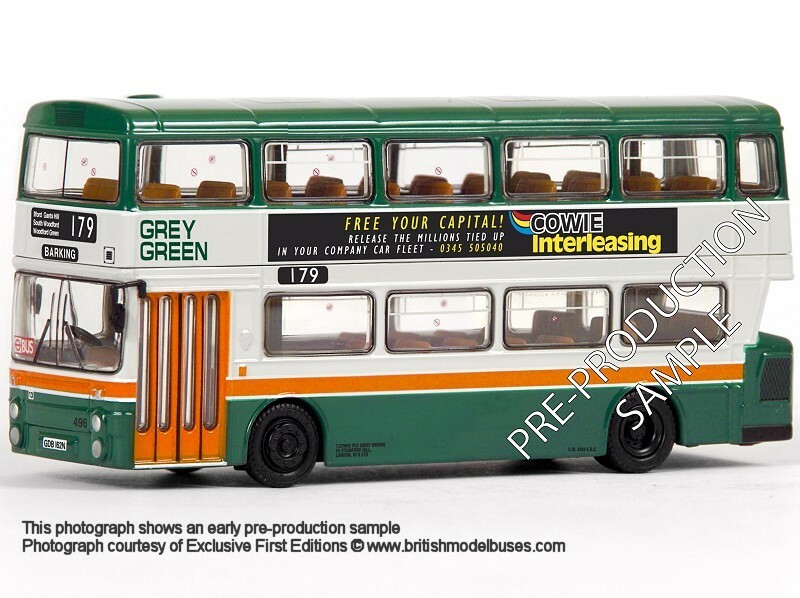 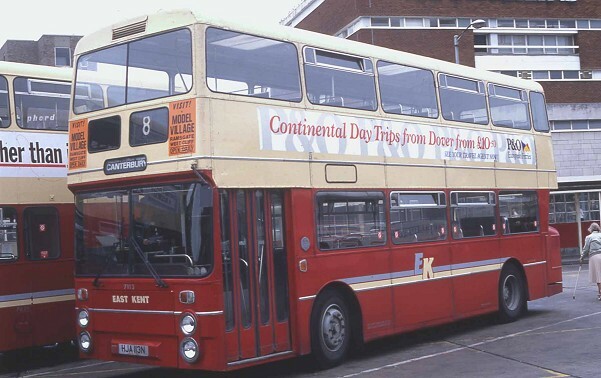 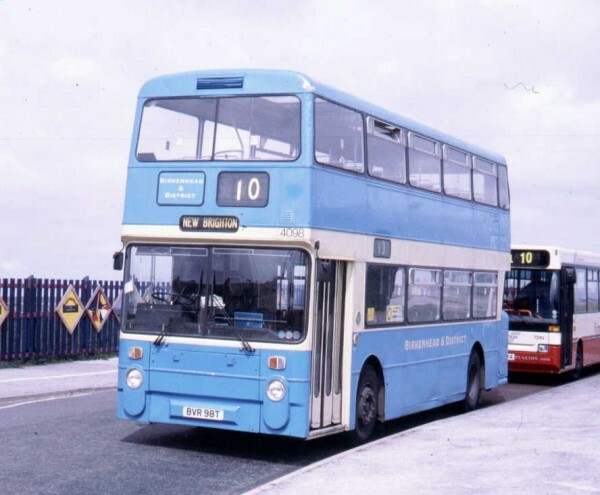 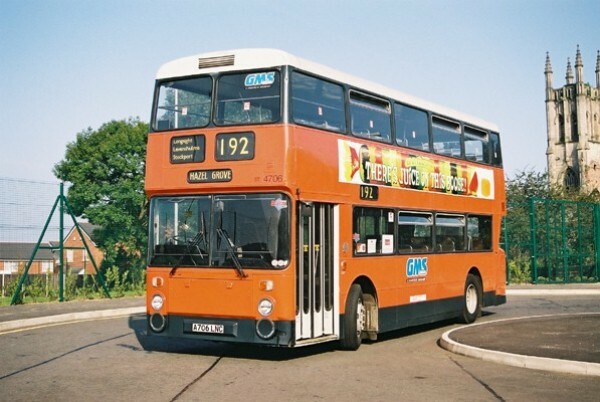 This vehicle is similar to fleet number 7842 (HNB 42N) as represented by EFE model 28902. 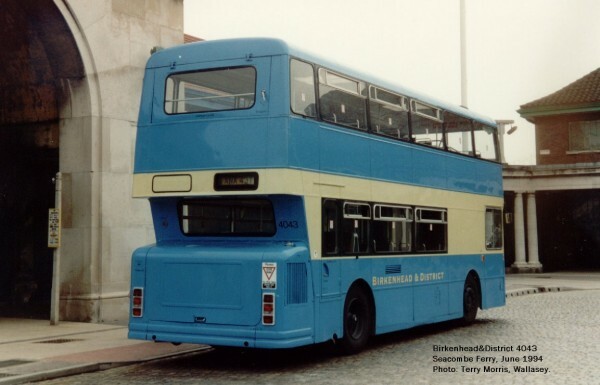 This photograph shows the rear view of the above vehicle. 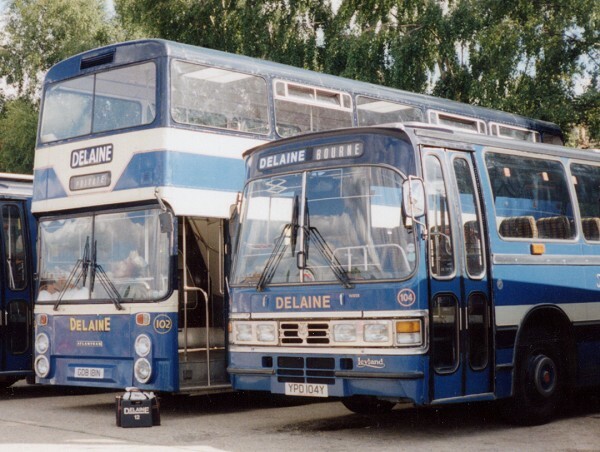 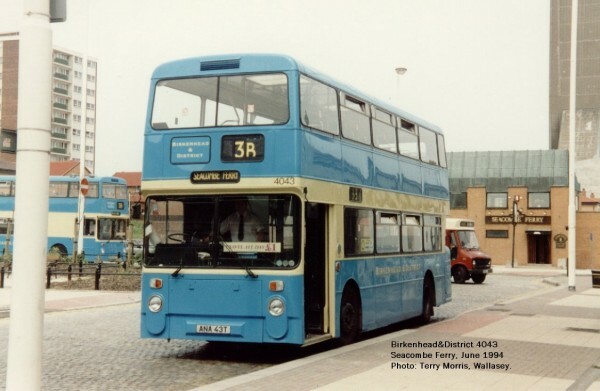 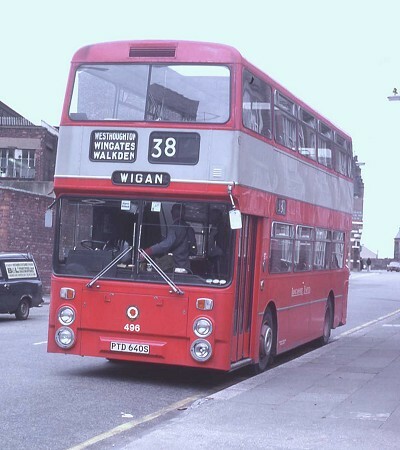 This photograph was taken in central Warrington during June 1992 and shows fleet number 54 (LJA 480P). 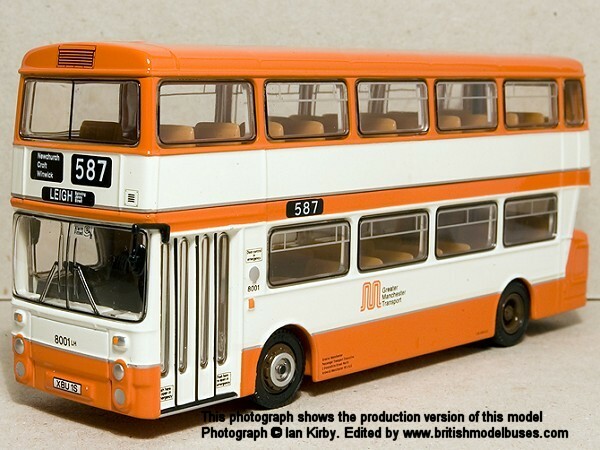 This is the actual vehicle as represented by EFE model 29003.